access to exactly what we were like at their age." One of my earliest projects when joining this Audio Team, was the Maia audio recording. 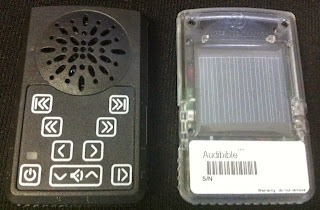 260 AudiBibles to be done in June for the mini Bible Dedication. 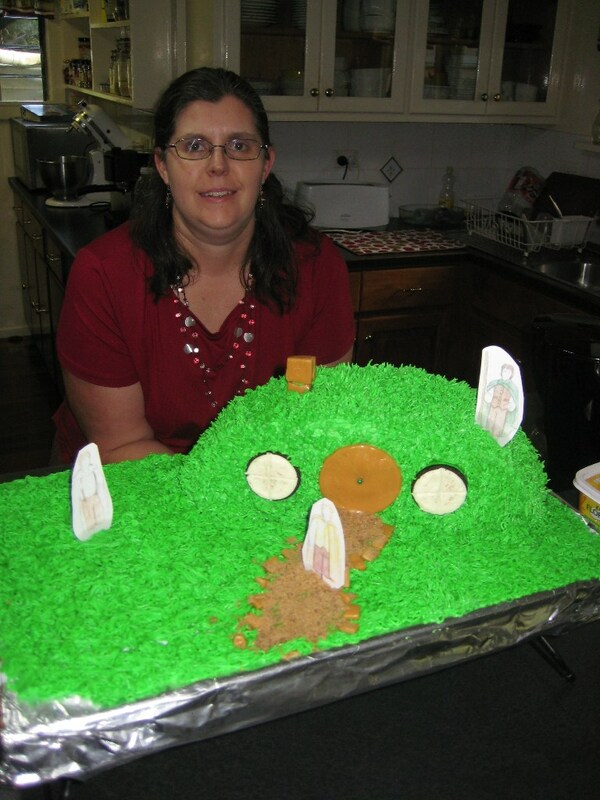 When I took on the project I said 'there is no humanly way possible for me to get this done on time? I'm a newbie!'. I told them I would do my absolute best.... I figured out the schedule, 6 books a day. That's inhuman for a rookie to post-produce 6 chapters of the Bible a day. On top of that I agreed to grammar check them, and I do not KNOW the language. I began working long hours to get it done. And then, I was elected to a new job. Suddenly I had half the time to get it done. I prayed for help, and as I blogged earlier, GOD provided me some sort of miraculous time shift, for a period of 7 days I was more productive and cranking out so much Scripture I nearly finished it. The translators were in the village and so it was hard to correct errors, or get them to come in and check my work. So... I went forward. I was frustrated, because we had talked about this, but, long distance makes for communication errors. What I thought was 'finishing in the nick of time' was thankfully 'finishing a few days early'. And then after doing it again... I was given the feedback 'we need more songs'. So I did it again. Days of work, done again. .... for the third time. Finally, they were ready to be picked up. The man who was going to pick them up and fly them into the village to be there on time... suddenly got pulled out of the country as his brother died! I got an email from the translator 'it looks like it may not make it here on time, I suppose we'll try again in a year'. The project seemed to be facing some incredible opposition to getting there on time. I wasn't wanting to wait a whole year. I struggled to find someone who might be going out there, I began calling and emailing and even hf-radioing around. WHO might be going out to the village and can take 13 boxes of AudiBibles? Moments ago, I got a telephone call "Hi, I'd like to pick up those boxes and make sure they get to the village in time!" YES! HALLELUJAH!!! AMEN!!!! COME GET THEM! PLEASE! I just finished loading the boxes into a car, with gaurantees that I'll be updated when they arrive. "You know, one of the Maia pastors went down to his village, and brought one of these with him a few weeks ago, and it's been sparking a renewed interest in the Scriptures! We're very hopeful that the people will be excited in June to get these along with the written Word, and it's looking like there might be a spark of interest catching on because of these!" Wow... Now I know why we were having so much trouble getting them into the village. The Lord is using them, and the enemy doesn't like it. Please pray with me.. first PRAISE... this project is done, it's out the door, it's on its way!!! Second, PRAY that the enemy would be rebuffed and rejected, and that these audio players would make it into the hands of lives that will see changes towards Christ!! yeah I'm pretty excited about it. in Ukarumpa Village in the name of Jesus. A dedication is when the Bibles in print (and sometimes audio in addition) are delivered to a people group and officially through ceremony, received. Often it is a large celebration of praise and worship and thanks to God. Always it is a huge hallmark in a ministry as it marks the end of a work, and the beginning of a responsibility. The people now have a responsibility to read and use the Scripture, to engage with them. The Seimat dedication took place on Patexux Island, in the Ninigo Islands of Manus Province on Wednesday 22nd May. Gary Abbas reports: Everyone had a wonderful time. 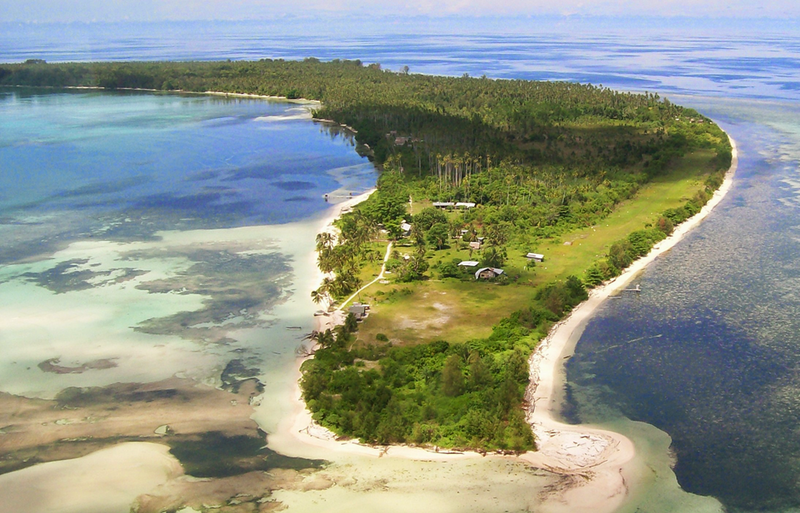 Everything was very organized, from the planeloads of people to the proceedings at the Ninigo Islands. The weather also cooperated. We departed the island as the islanders sang songs to us and the dolphins leapt along side the boats. A fitting end to a wonderful trip. I was involved nearly a year ago when they came to me and said 'we'd like 40 life vests because we need to get people to our Island to celebrate our dedication'. Yes we even had to plan out how to come up with life vests. The thick bulky kind wouldn't all fit on the plane, sure they're light, but they take up space. They wanted the thin inflatable kind that pilots wear. Planning a dedication is like planning a wedding. It's a big to do. And it's often a momentus occasion of praising God. Tears are not uncommon. Imagine planning a wedding on a remote island that has access only by boat, and no hotels or restaurants. I think that's 'nuff said. Praise God for the completion of this work! I'll share photos as soon as I can (they're not back yet). 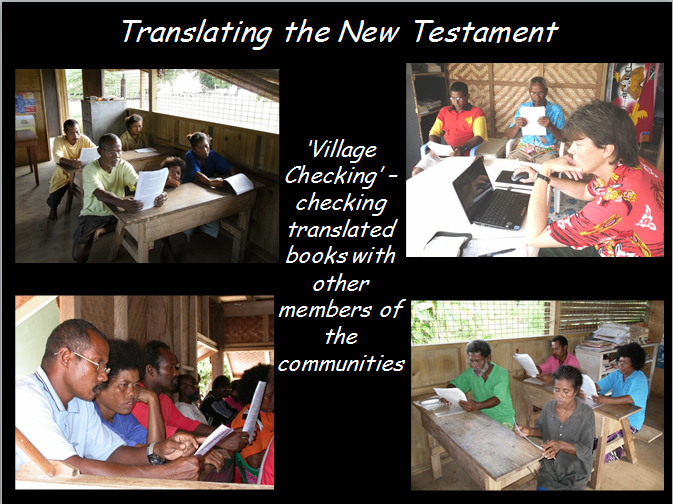 The Seimat New Testament is being dedicated today in the Ninigo islands (google them… it is beautiful!!). Please pray for safe travel for those attending, that plans would go smoothly for the ceremony, and that the people would be stirred and changed as they read and study God’s word in their own language. It's a good day to be doing this job! and the fee is unavoidable. Like driving a car, and breaking down, and the only nearby repair station bilking you higher rates because they can. And there is nothing you can do about it. Your stress level goes up. Something in you cries out for justice 'THIS ISN'T RIGHT'. You decide to see what creative things you can do to mitigate the cost. Maybe part of you dies as your hopes for that money may have been something you could have enjoyed with your family. Instead, it's money, right out the window. And you don't like it. Has that ever happened to you? It happens to me regularly. - Take wise steps to be creative and not be wasteful. - Don't be disrespectful or angry when taking those steps. - If those steps prove to be so complex that you are being distracted from what your main purpose is, drop it! - Remember the money is God's money, and not yours. - Remember that God put authorities into position for a reason. - Relax, and spend the money with a cheerful heart and giving attitude. I had a few moments like this today. In the process of moving, we need to paint our house, and the last time we painted was 6 years ago. The new house we're moving into requires a paint job, and the price of paint in this country is $100 per gallon. Because we were not expecting to have to move, we did not budget for a new paint job as our old one is still clean and 'new to us'. However the house we're moving into needs interior AND exterior paint. So the stress of the unexpected fee, coupled with the moral quandry of whether or not we should paint the house has led to a drop in the mood lately. Still, my dad always taught me to keep a certain amount of money handy for emergencies like this... when you own a home, or a vehicle, you're sure to have them. However we also have this thing called 'furlough' coming up, which we need to save $10,000 for just to be able to fly home and back. Anyway... thankfully, in the midst of this financial stress God reminded us 'it is MY money, I've given it to you.' and quickly turned our prayer from 'do we need paint' (which we do) to 'God help us to be wise stewards of your resources'. 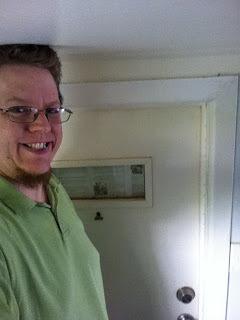 Yes, that's my head hitting the ceiling, and yes, that's a tiny little door that I'm about 5 inches too tall to pass through easily. This is the kind of thing I run into around this place, from time to time. Go ahead, laugh. I do. I would really laugh if one day someone put a table there and some food labelled 'eat me, drink me'. Being a missionary mother is an entirely different type of mothering. I appreciate my wife because of how well she does it. Other women look at my wife and wonder how on earth she can be such a great mother. I want to tell the women who compare themselves like this, to stop it. 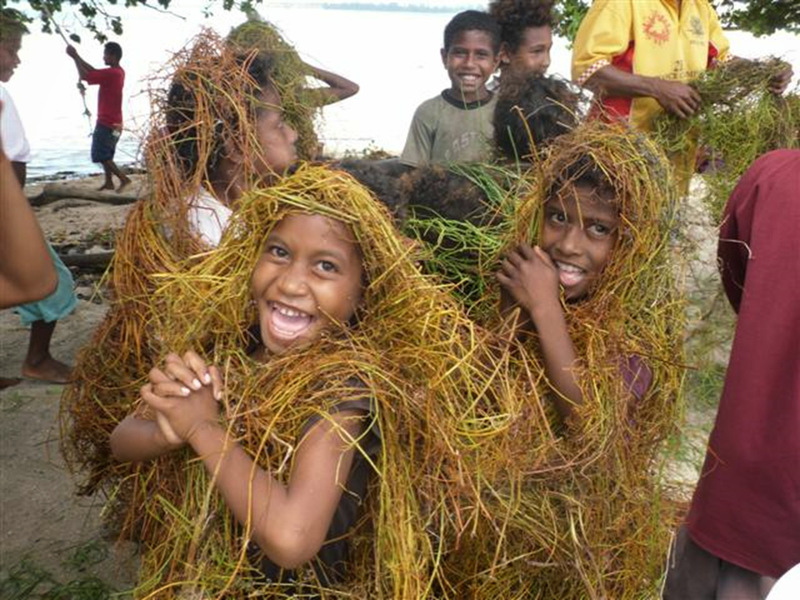 The children I see around this center way over here in Papua New Guinea are living good lives. They are living childhoods that hopefully one day they will be very thankful for. They are living the childhoods that God intended for them. So for moms who feel a tad bit jealous at how good my wife is at being a mom, stop it. That said, I will now brag about my wife. The fact is that many things young children, adolescent children and teenagers need, are not available in this country. Planning ahead is an incredible talent that my wife has. Four years ago when my daughter was 9, she said to me 'when we're in the U.S. on furlough we're going to have to shop for training bras for Sydney because she'll need them before our next trip to the U.S.' When the time came, and our daughter had a need, her mother, (my wife) had a box ready for her to select her favorite training bras from. Planning ahead to get things like shoes, underwear, socks, that will fit for the next 3-4 years is an insane amount of insite and guess work, and it pays off in dividends. Our kids have not grown up feeling like they lack the necessities of life. On furlough my wife bought a case of deodorant for the family, expecting our developing kids would one day need it.... AND THEY DID. As a result of this planning ahead, our children are even developing the knack. My son, asked for a bow tie, 5 months ago, for his 6th grade graduation, which happens in a month. He planned ahead knowing how long it takes to get things, and as a result, he will wear a Bow Tie, from Thailand! Creativity is also required. Your resources are limited, and so your creativity must expand. Outfits can be sewn together from mismatched finds at the Thrift Store. Costumes for book week can be created. My wife made my son a Gandalf Hat and Beard. The beard she made out of tying a lot of yarn together. The hat, she stitched from felt and then used a wire hanger to stiffen the brim. Cooking is required. My wife cooks two meals a day. She cooks eggs or oatmeal every weekday, and every weeknight she prepares dinner. Not only that, she occassionally prepares dinner for other families in need, donates desserts to functions (because they can't order catering). Sometimes some large gathering asks for volunteers to make a few loafs of something sweet, and our kitchen is site to behold. On the left, is a crock pot with tonight's roast, on the right are some tortillas or pizza crusts she's making to freeze ahead of time because of a big conference she'll be attending and have little time to cook, and in the oven is the fifth loaf of banana bread she's making for the PNG Bible Association's Conference tea time. My wife is great cook, a great baker, and frankly, the only reason I would ever want to go to a restaurant would be to give her a break.. and not for the food. Her home cooking excels anything I've ever had in a restaurant. There are no restaurants around here really. But we make due. Occasionally myself or the kids will prepare a meal or find some other way to give her a break. Social skills are helpful. Being a woman in a closed community can make it very easy to feel socially isolated. My wife occasionally reads facebook to feel connected, but also she's socially extroverted and kind and so tends to make friends quickly. Friendships which I try not to muck up by being too unwilling to try new things (like crazy games). The things we do for fun, might sound odd to you. We don't 'go to the theatre' because there is none. But we do play board games. (not my favorite activity but it's something to do). 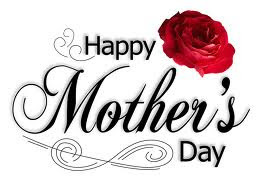 Because of all this, we honor the missionary mothers today. Yesterday I actually had arranged to take my wife to lunch, which we did successfully as a family. There was a woman here on center who came for a few months to minister to guests who was willing to cook and serve a meal for us. It was a very nice treat for the family, for my wife. And of course, my kids are old enough now that they can do chores, so I worked them like slaves. I told them 'today is mother's appreciation day, so... I'm going to make you work as hard as you make mom work every day..' They did a lot of dishes and some cooking and some cleaning. I was pretty tough on them today, but they did it with willing hearts. The same way, my wonderful wife, does all of that, with a willing heart, every day, and yet also still finds time in the day to teach, and do her ministry job. The name of the woman in the middle is Slyvia. She is from Aseranka village nearby. She has been mopping the floors of this department for 3 years. Today we were recording Revelation in Bola and I heard her outside mopping. She comes every Friday. I don't know where the idea came from, but I decided to let Sylvia know how her mopping the floors, was helping in Bible translation. So I paused the session and went outside. I wanted her to connect her work with being more than a job, but being a ministry. Some PNGians here work for a paycheck, others volunteer, and others work knowing they could earn more money elsewhere. They work with a purpose, a mission, and they stay longer because of it. I wanted Sylvia to understand that. Having no idea if she has a saving relationship with Christ or not. I replied, "we're doing a recording session and you're helping with your work." she answered "I've never seen a recording session." I returned "Would you like to?" she smiled big and said "I would, yes I really would!" I invited her inside, and here she is watching us record chapter 5. Later she gave me a big smile and thanked me quite a lot. I am wondering if God did a work in her today... if maybe He was prompting me to have her come in and realize what we do here, and how she contributes. I wanted to put together a brief video to include all of these points, but when I did, it was horrible. It was FAR too much information in too short of a time. So I'm approaching it differently. Play this sound file... and read this script I wrote. This is one of my projects that never saw the light of day, because I felt the final result was too ..... noisy. What you are listening to, is select excerpts from Scripture that have been translated into the heart languages of the people of PNG. What you are NOT HEARING, are the hundreds of languages that do not. Not every language in PNG has such a recording. 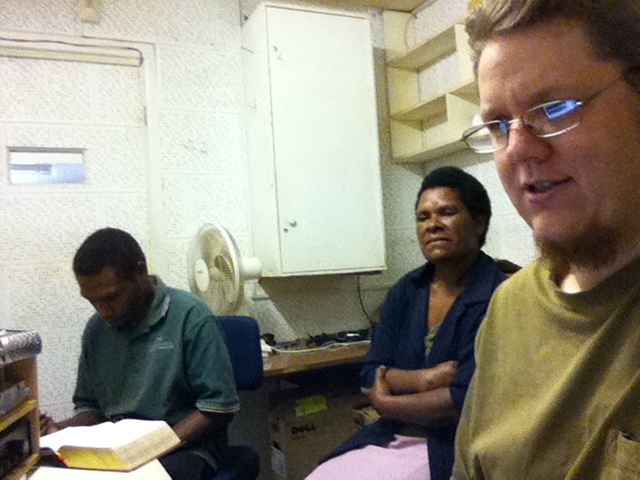 Not every language in PNG has Scripture in their heart language. Audio and Video is a very effective tool for communicating the Gospel. It costs approximately $8000 to complete a media project which puts Scripture in the hands of 200 Papua New Guineans, for the first time, in their own language. This year nearly 3000 audio players were put into hands of people …..who shared them. Countless lives are being changed. 144 of them have an audio or video Gospel presentation in their language. 1 technician/project manager team can accomplish 2-4 projects a year. We need … funding … recordists, editors, distributors, computer techs, project coordinators, managers, village teams…. People with skills and people with funds. If you are interested in helping there are jobs available without the need to go overseas. HUNDREDS OF LANGUAGES ARE STILL LIVING IN SILENCE. HELP US TO HELP THEM PRAISE GOD. For those of you who care to know, I enjoy Togo samiches. I enjoy sandwiches of most kinds, but Togo's is my favorite. I have fond memories of Togos, not the least of which included my future-brother-in-law, putting an extra few ounces of beef on my number 8, or was it 9. I've been gone so long I can't remember my togos favorite!!! ACK! I don't tend to miss food places much in the U.S. So I don't join in when people start saying 'wow I miss SUCHnSUCH food and I can't wait until furlough'. When your wife is as great a cook as mine, you tend not to lack in the food dept. Still from time to time, something strikes you momentarily and you're hit with a hunger pang you can't satisfy. For most of you in your home country you can say 'wow I could really go for some Taco Bravo...' and then get in the car and go. For me, I have to sit, and put it out of my mind. Anyway I decided to ask what it meant.... because, I know missionaries who went to TOGO, so I thought maybe I might expand my TOGO trivia. "to go" means 'all will go' they all go together. So, for those of you today who are all going to TOGOS, I respect that! In Bola I suppose that would be "to go TOGOs togo"
Today we were recording 1 Corinthians Chapter 12, and over the headphones I heard a buzzing. I couldn't tell if it was in the control room or the studio. Benjamin suddenly pointed, and we saw a large horsefly on the INSIDE of the studio window glass. It was in the mic'd room! So I called a break. I opened the double doors, walked into the sound-resistant room and there was Peter, the reader. I had a rolled up manual and was swatting at the fly and missing. 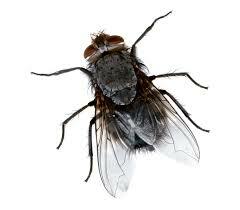 The fly was circling around the room. Then, suddenly Peter swatted his hand, I heard 'thwack, thunk'. And sure enough, on the ground lay a dead fly. Without saying a word, Peter sat back down and put his headphones back on, as if to say 'now, let's get back to recording'. I congratulated him on his kill, and we went back to work. I'm still amazed at how effectively he downed the fly. for me 4 hours turning 7 days into 5 minutes. sorting, and shuffling into sub folders hundreds of language recorded files. higher quality work, the same way, every time. 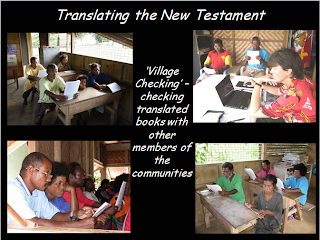 That's technology improving Bible translation. Hand Rolled, Caramel door, CHECK. Today, we sat down for recording, and the CAM dept, began tilling the roads. we had to call a break. We are recording ahead of schedule anyway, so we could afford it. Suddenly I find myself with 4 extra unplanned hours! up to get it done before June. 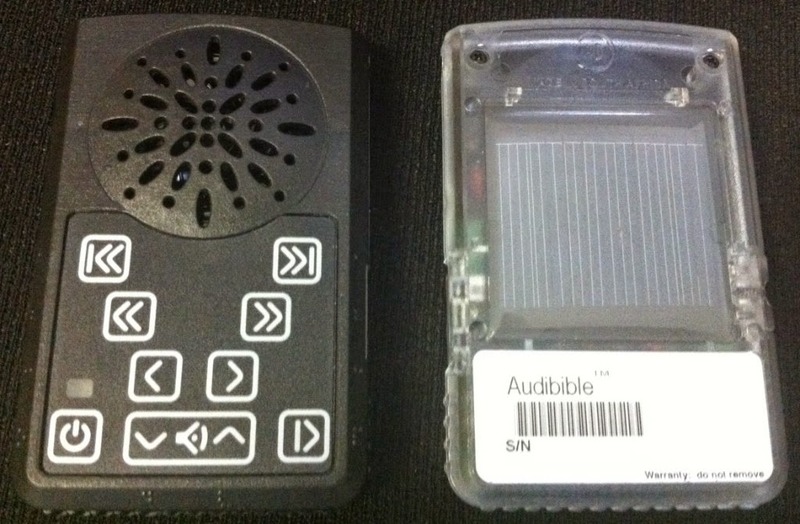 AudiBibles to fly themselves into the hands of PNGIANS. I'm very very glad this 6 month project is completed!